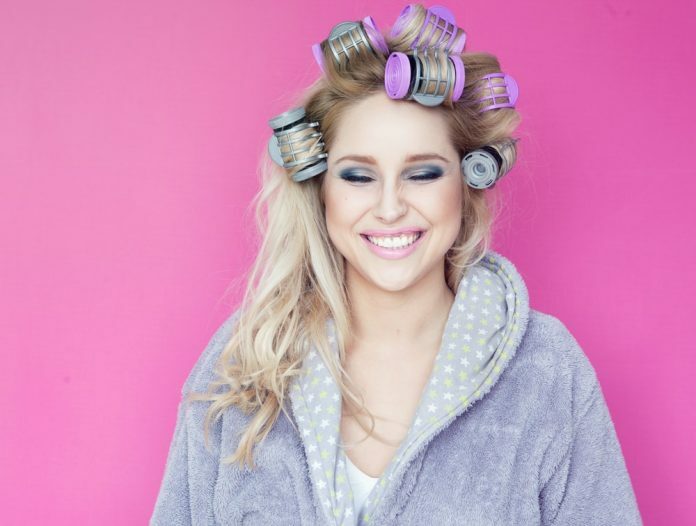 Hair rollers have been around long before curling irons and curling wands. Now we have electric hair rollers! 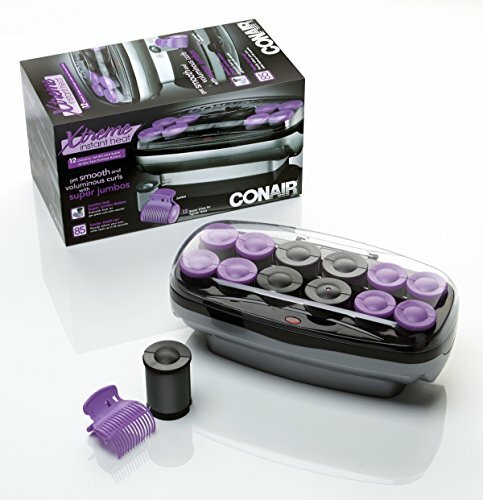 Hair rollers were created to effectively curl hair in a fast and easy way, while giving your hair a great styled look. Through the innovative changes made to the curlers, today we have the electric hair rollers to create even better hair styles. Check out our reviews of the best electric hair rollers on the market today. Each of the below reviews includes features and functions of each of our electric hair rollers to help you make the right decision. ✔ Dual heat comes from both the clip and roller for extra strength hold. ✔ Ceramic technology for better heat transfer and longer lasting curls. ✔ 20 ceramic flocked rollers (1/4 inch, 1 inch, 3/4 inch). ✔ 75 second heat up time. ✔ Ionic charging technology to prevent frizz. ✔ Cold tips to prevent hand damage. ✔ Rapid heating in less than 3 minutes. ✔ PTC heating element retains heat for 20 minutes. ✔ Comes with travel bag. ✔ Ceramic infused technology for heat transfer and long lasting curls. ✔ Super clips for stronger holding of hair. ✔ 85 second rapid heat up. ✔ Usable on wet and dry hair. ✔ Ceramic heat damage protection. ✔ Thermal wax core prevents loss of heat. ✔ Cool touch tips keep fingers safe from the heat. ✔ 60 second auto shutoff feature. ✔ Ionic technology locks in heat and prevents frizz. A hair roller can be described as a small tube, and which is used to style hair by rolling it into one’s hair curling it. After the rolls are in place a hair dryer is used to heat the hair which causes the hair to curl. To fix the curls in place longer hair spray is commonly applied. Traditionally, hair rollers were small rollers with Velcro used for styling and curling hair, and with the use of a blow-dryer. However, after extensive use of the Velcro rollers the extensive damage to hair caused by the routine application of heat became well known, and so a number of alternative, heat-free hair rollers have been manufactured for the market. In 1966, Panasonic produced the first electrically-heated hair rollers, and released them in Japan. Soon thereafter by popular demand electric hair rollers made it to the US markets. 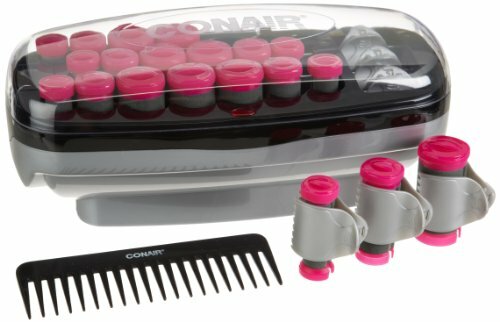 Electric hair rollers are designed to be heated in an electric chamber before one rolls it into the hair. 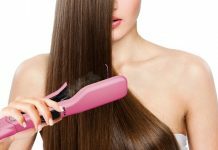 For those who already have naturally curly or wavy hair you might be thinking that electric hair rollers aren’t for you, electric hair rollers can still be of a beneficial use in your daily styling needs. 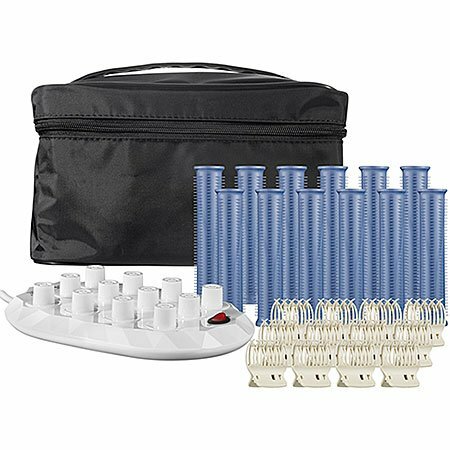 By using them, you will understand that using electric hair rollers gives your hair some definition, allowing you to create great new hair styles that you simply couldn’t before! There are some unanticipated perks to using electric hair rollers. For example, you will get that frizzy hair in fact relaxes into the beautiful curls, also wavy hair will becomes beautiful glossy curls. If the above benefits weren’t enough, electric hair rollers are also safe for both your hair and fingers. 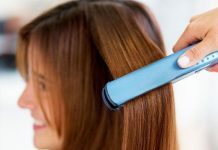 Unlike the hot roller with omits heat, but the low heat emitting from the electric roller doesn’t get hot enough to damage hair as curling irons and flat irons do. In fact electric rollers are built for touch. 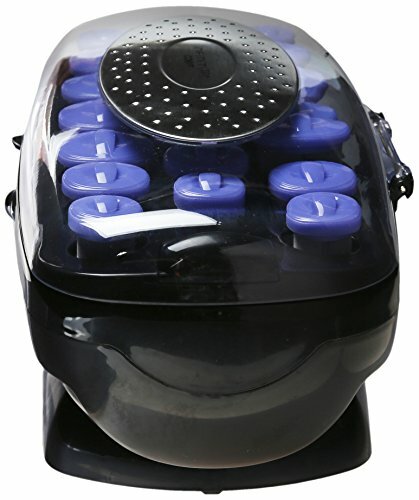 Knowing that you must use your hands to roll hair, electric hair rollers are manufactures using special materials so you won’t burn your fingers. By using the various sizes of rollers there are many different styles that you are able create – ranging from tight-ringlets to relaxed waves. 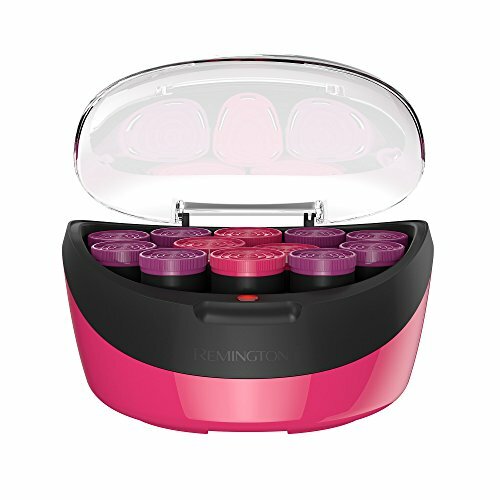 Electric hair rollers are offered in different sizes depending on one’s hair length and style preferences (the diameter of rollers range in size from approximately 0.8 inches (20 mm) to 1.5 inches (38 mm)).